We’d love your help. Let us know what’s wrong with this preview of Broken Beats - An Illusion Series Novel by D. Kelly. To ask other readers questions about Broken Beats - An Illusion Series Novel, please sign up. 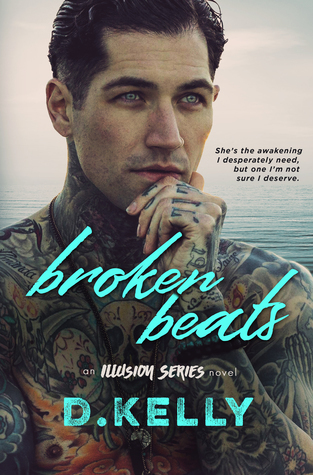 Broken Beats releases on May 14th but you can pre-order Darren and Haddie's story now! If you want to be notified of the release please join my mailing list.